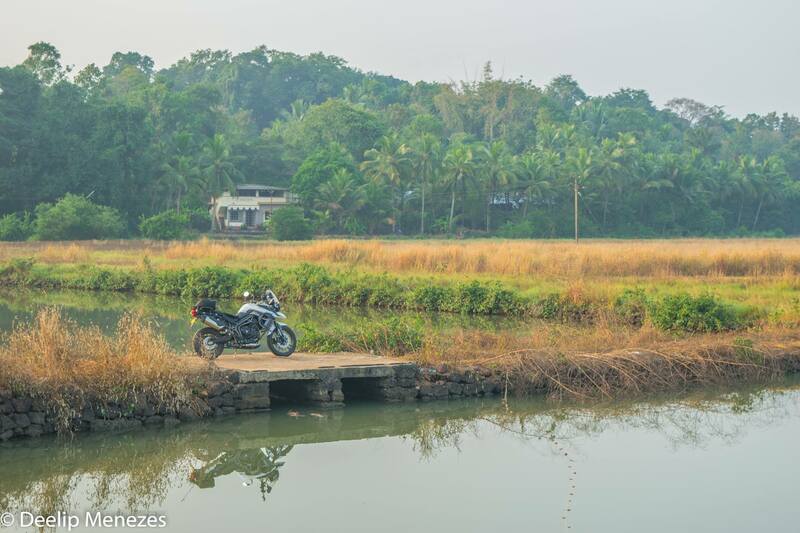 I usually take my Royal Enfield on morning rides through sleepy Goan villages. The Duke is too jumpy and impatient and the Fat Boy feels like I’m riding a barge on narrow winding village roads. 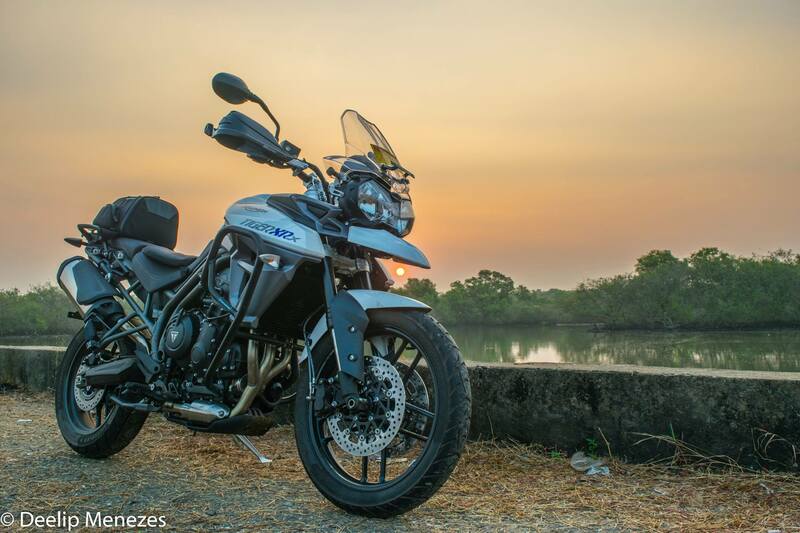 The Tiger is just a week old and I’ve already ridden more than a 1000 kms on it, mainly on highways. 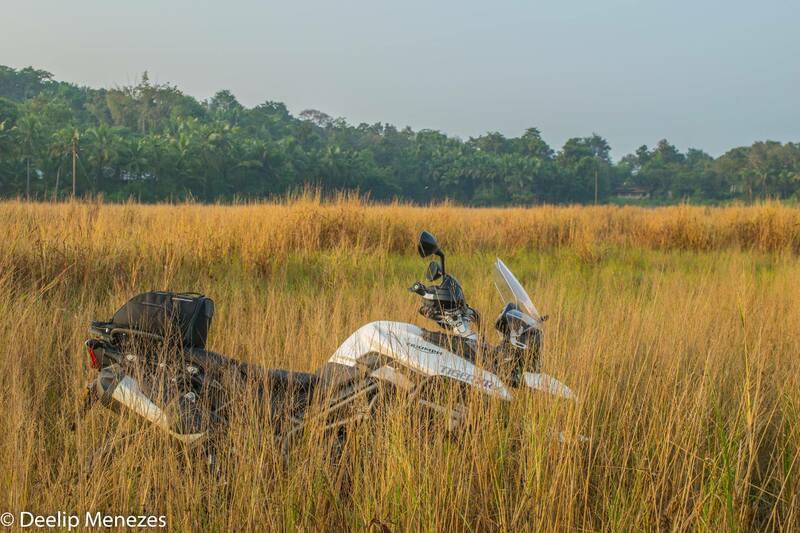 Today morning I decided to take the Tiger instead of the Enfield for my morning ride through the villages of Saloi, Pomburpa, Carona and Aldona. I was amazed to see how elegantly the motorcycle handled itself. The engine of this machine is absolutely glorious. It purrs like a kitten if you want to trot along at 30 kmph and can go raving mad if you want to tear up a highway at 130 kmph.